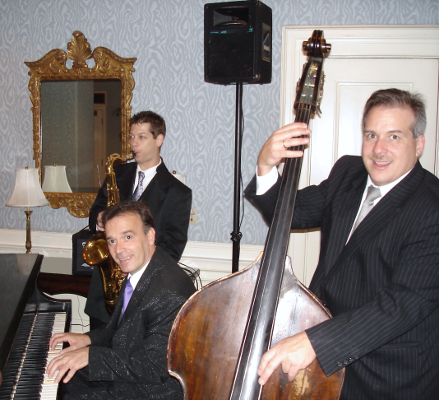 The Zoot Trio has been regularly entertaining diners in The Lounge at The LeMont for decades. The Baltimore House, Cafe Notte, Rumors Grille, Rumfish Grille, Eight acres, Atria's, and Donato's. Music styles include jazz, pop, and easy listening.